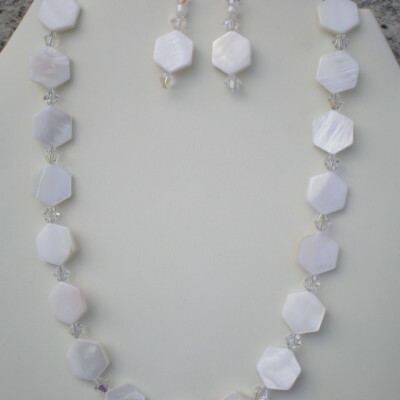 Mother of Pearl disks surrounded by swarovski crystals. 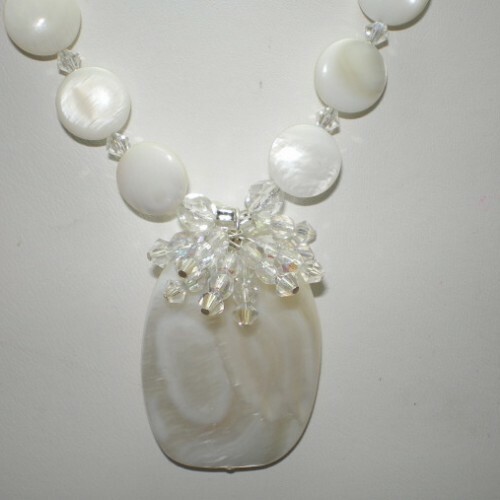 Huge MOP focal bead pendant with swarovski crystals and fire polished beads atop. 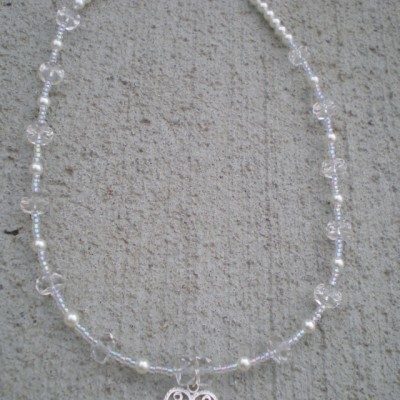 Lobster claw clasp. 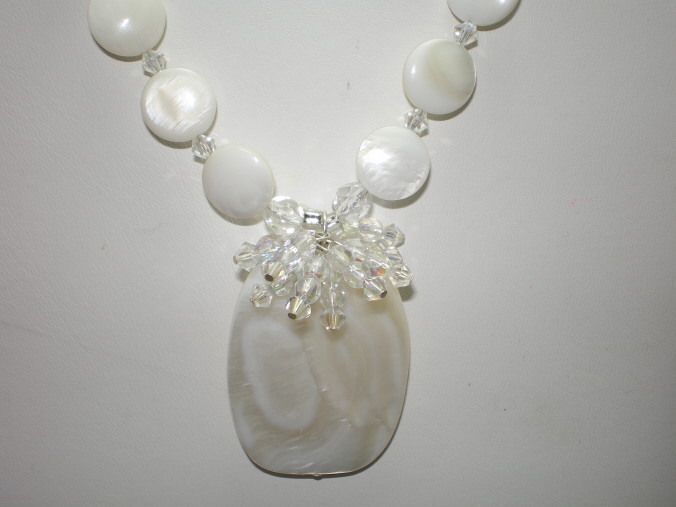 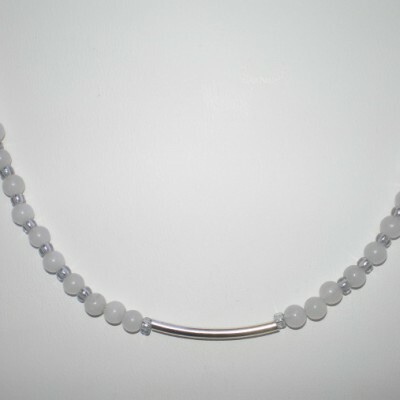 Be the first to review “17″ Mother of Pearl Wedding Necklace surrounded by swarovski crystals” Click here to cancel reply.